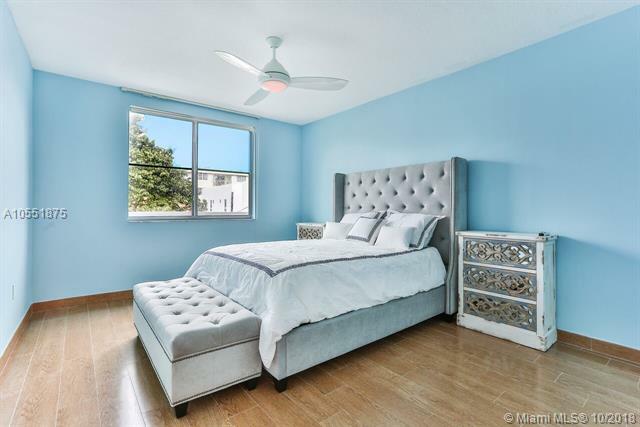 Awaken to your newly renovated, rare Lanai residence located in the exclusive South of Fifth neighborhood. This luxury residence boasts custom designed finishes and an expansive private terrace! Experience boutique luxury living; pool, gym, staffed lobby, 24 hour security and valet. Close to top restaurants; Milos, Prime 112, Prime Italian, Il Mulino, RED, Pura Vida. 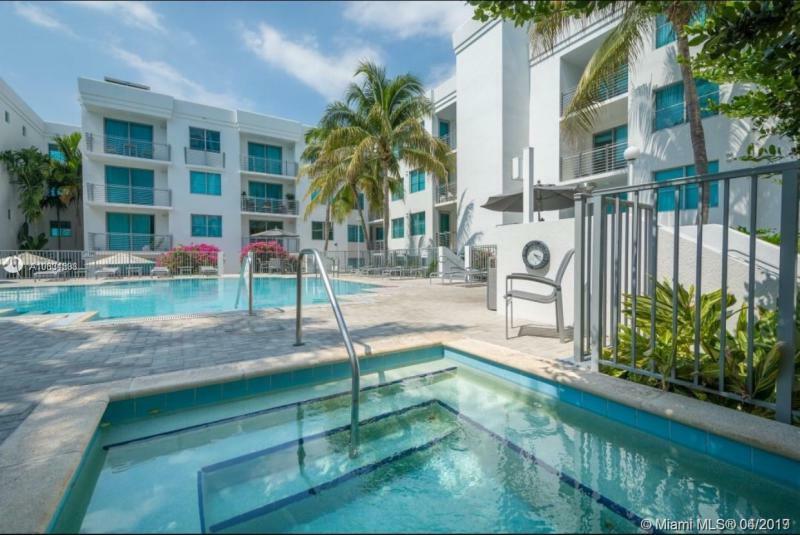 Enjoy beach life two blocks from the sand, Miami Beach Marina/Montys, South Pointe Park and More! A MUST SEE! Call Today! 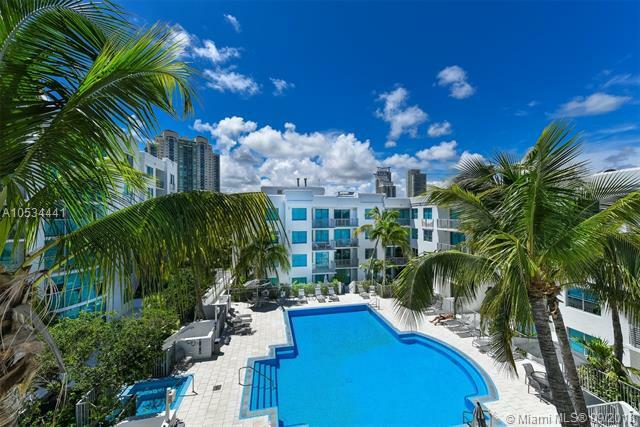 This stunning unit is located in one of the most the sought after neighborhoods in Miami Beach. 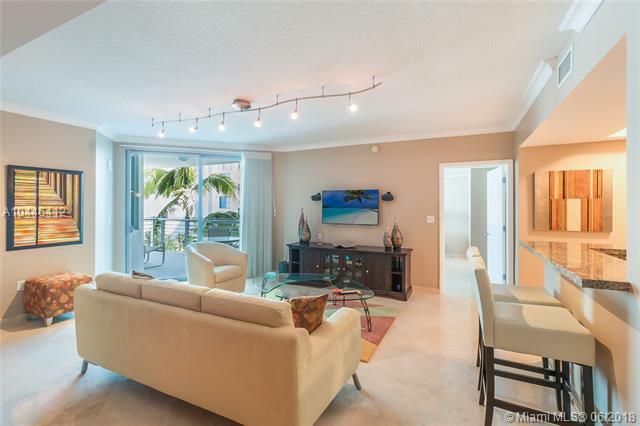 Boasting a spacious living room, kitchen with stainless steel appliances and an open balcony overlooking the beautiful pool, this residence is the perfect place to call home. 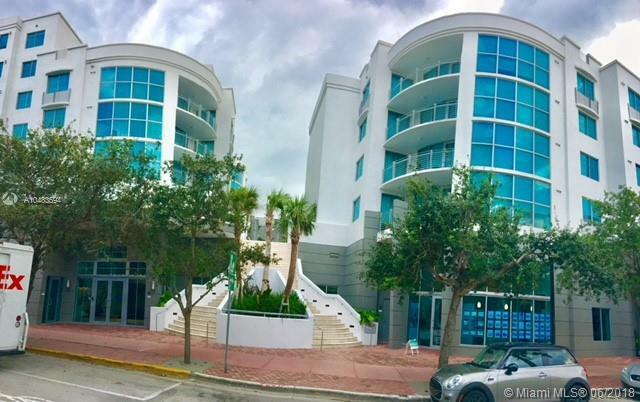 Not only can you enjoy the buildings amenities but it is just two blocks away from the beach and some of the South of Fifth neighborhoods best restaurants and shops! Price reduced again! Great deal on this premium 1br/1.5 bath + den condo with extra large terrace ideal for entertaining and relaxing. 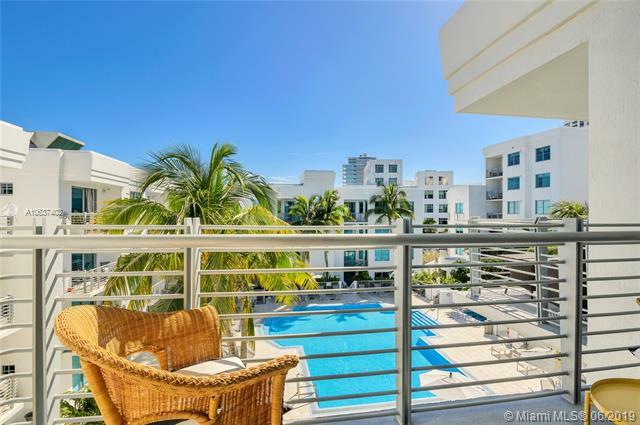 Ideally located in Miami Beachs South of Fifth neighborhood, walk to the beach, parks, restaurants, markets and more. The unit features a spacious floor plan with wood floors, open kitchen with stainless appliances, a den that can be used for formal dining, office or guest room, washer/dryer in the unit, and impact windows throughout. The Cosmopolitan is a full service building with 24hr security, concierge, fitness center, spa, on-site management, community/party room and more. Unit includes 1 assigned parking space. 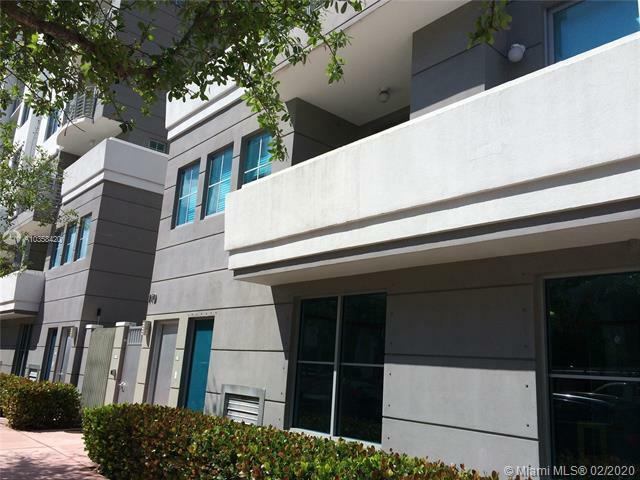 If youre looking for a great building and a unit with some outdoor space in a prime location, this is it! Dont miss this one. 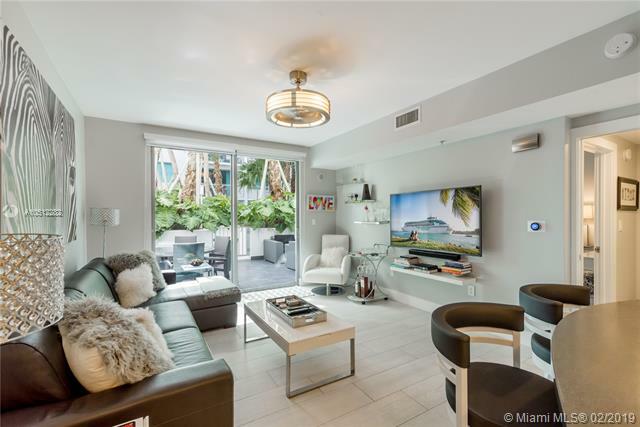 Find your next home in one of Miamis best...South of Fifth. The Cosmopolitan is a boutique building with strong sense of community steps from the sand. 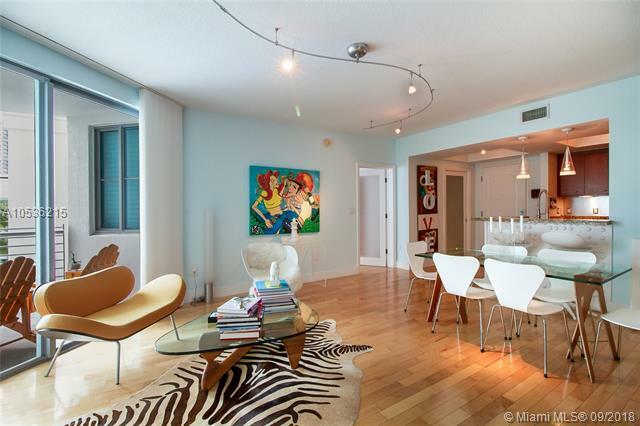 This 2bed/2.5bath + den unit is largest floorplan available. Extra den space is priceless for those looking for proper dining, home office or childrens play area. Quiet interior balcony is very private with view of the vertical garden. Amenities include recently renovated pool area, gym, sauna, club room, onsite manager and front desk. Take a walk to South Pointe Park, or any of the street cafes, restaurants and lounges.